Ensure the highest level of branch integrity with ProTech Security’s solutions customized for the financial & banking industries. We will help with systems for intrusion, access control, fire detection and more to keep an eye on your assets and to protect your people. 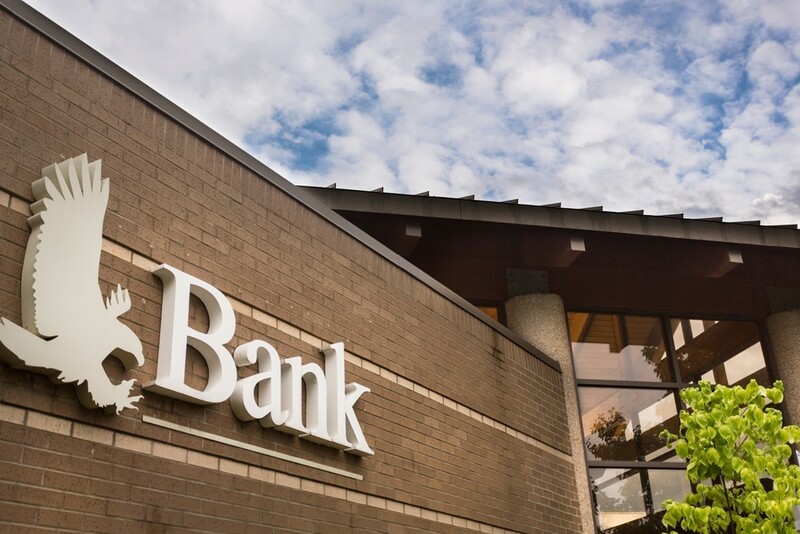 We know the financial industry very well, and we can help identify needs that have helped us keep banks and institutions in our community safe for 30 years. We’ll make sure you have access to the information you need to make better security decisions and we’ll work with you to tailor system design and services that will help you sleep at night. We offer installation on most services as well as additional help with security design and engineering. Contact Us to learn more about how these offerings can help protect financial institutions.